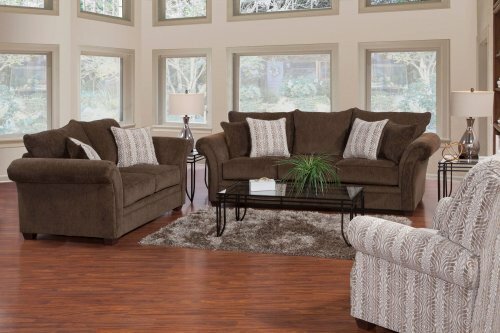 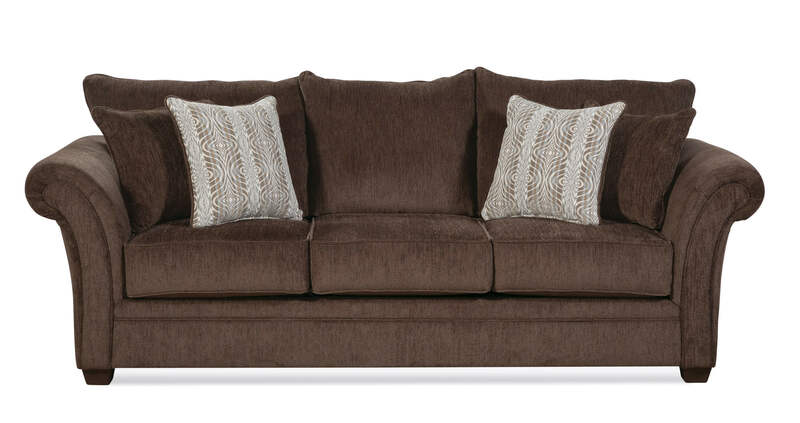 The Furby Chocolate collection by Hughes Furniture offers transitional style. The 5100 Furby Chocolate set offers reversible seat cushions and 2 accent pillows for the loveseat and 4 pillows for the sofa. 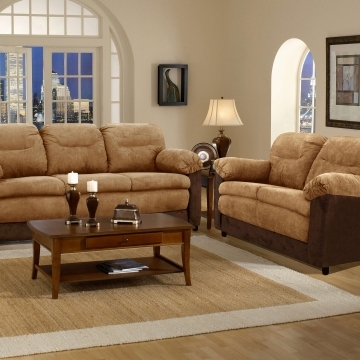 The fabric is a soft chenille fabric that you will be able to relax and enjoy. 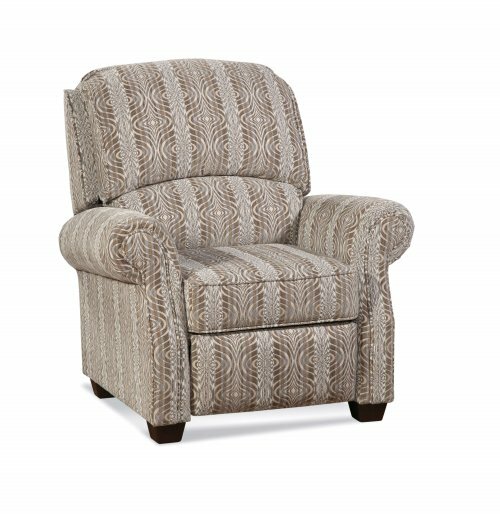 The #285 Sundance Driftwood push back recliner is also available for this set.